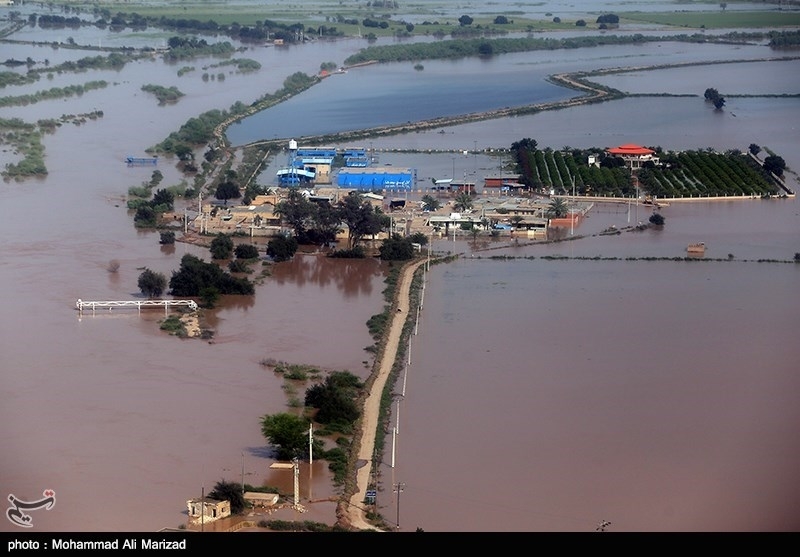 Officials in Iran’s southwestern province of Khuzestan ordered residents in 14 villages on the banks of two swollen rivers to evacuate. Governor of the provincial capital, Ahvaz, said people in 14 villages near the Karkhe and Dez rivers have been ordered to leave their houses as the risk of flooding is high due to the rising flow of water in the two rivers. He also noted that the Red Crescent Society and administrative offices will handle the evacuation of residents. The death toll from the floods has reached 67, while the highest number of casualties occurred in the province of Fars with 21 deaths. While residents in some western areas are still in need of relief aid, the Army Ground Force, the Islamic Revolution Guards Corps (IRGC), and Basij have deployed forces, heavy military machinery, aircraft and boats to the disaster zones. On Friday, the IRGC Aerospace Force said its helicopters have rescued some 200 people trapped by flood waters in the rural areas of Ilam. Commander of the Army Ground Force also announced that 6,000 Army troops have been deployed to the province of Lorestan for rescue and relief operations.